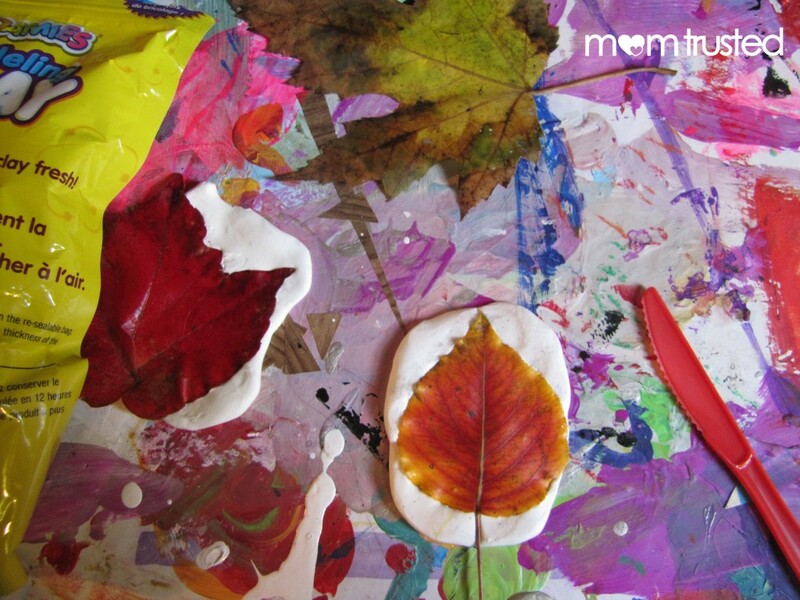 I saw some Model Magic leaves over on the Crayola website (which can be a great source for craft ideas!). 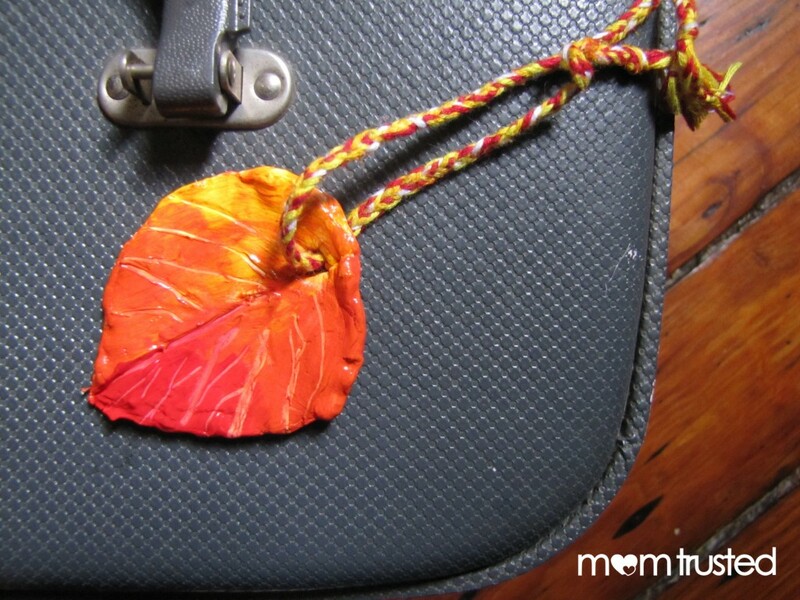 The leaves are falling outside, and we wanted to make one that would stay beautiful all year! 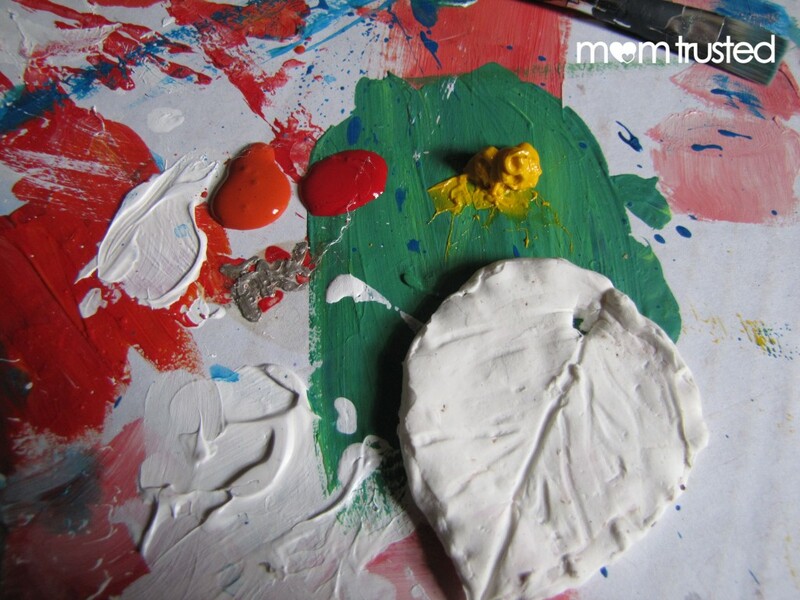 We made a variation using white model magic, instead colored model magic. To get the “Fall feel” we painted it when it was dry. This project begins with a leaf collecting journey. This is a great opportunity to spend time in your neighborhood and talk about seasons, colors, and different species of trees. 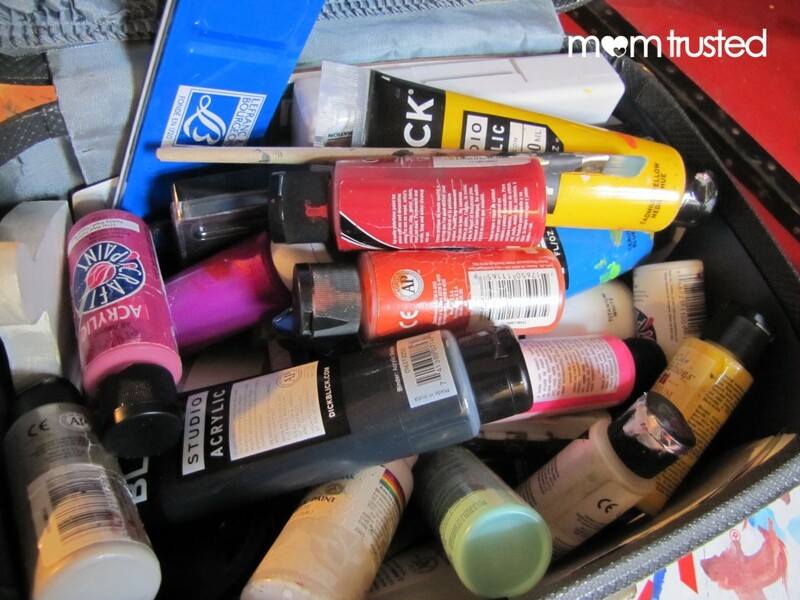 When you’ve got some good leaves in hand, choose a few favorites to work with. 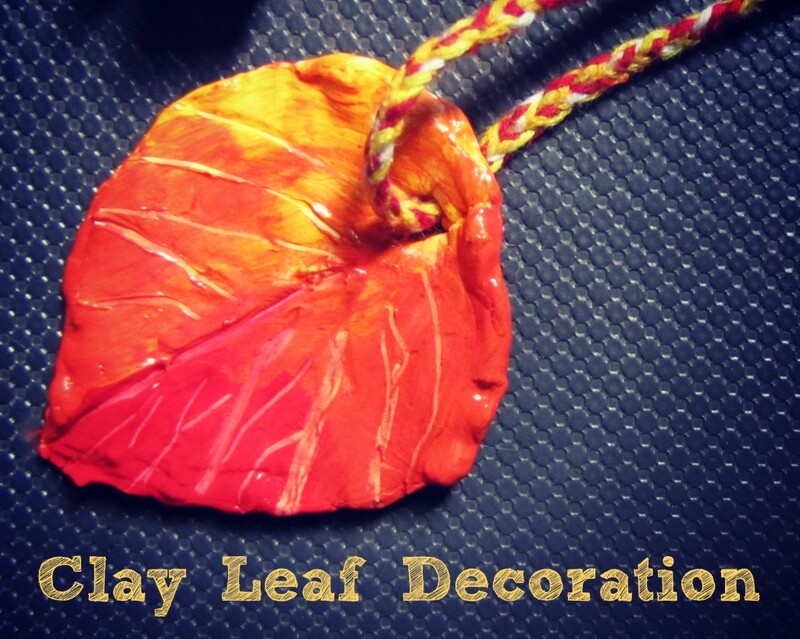 Roll out your clay and press your leaf hard into it! You want to leave impressions from all the veins and lines in the leaf. 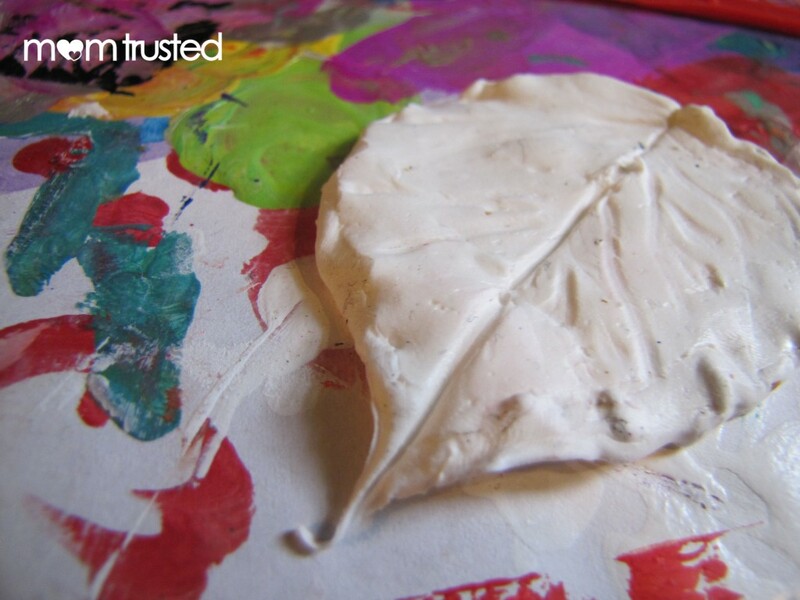 While the leaf is still in the clay, trim around the edges, so your clay is leaf-shaped. Pull your leaf off, and find a good spot for the clay to harden! It will become dry in 24 hours, totally hard in 72. If you want to be able to put a string through your leaf, poke a hole with a toothpick after it’s dried overnight. 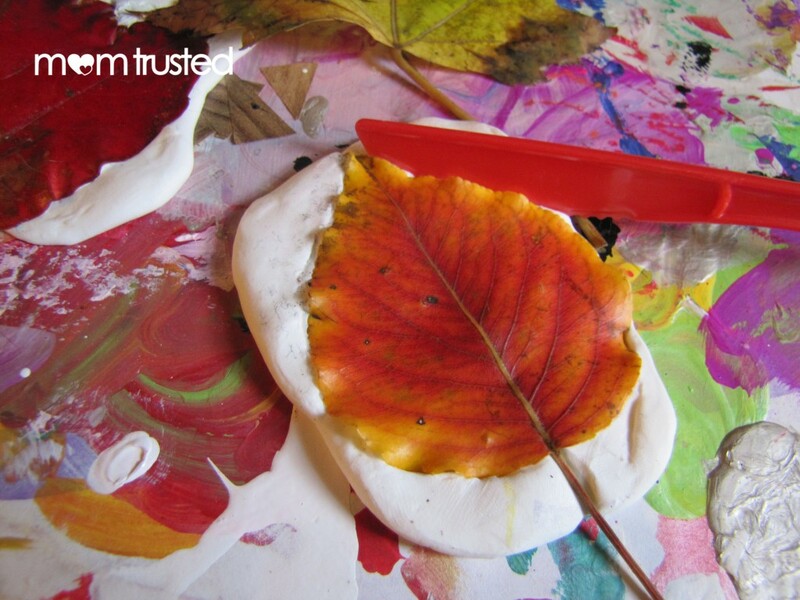 Cover your table and let your artists go to town choosing and mixing fall colors, and painting them on the leaf! While real leaves eventually turn brown fall apart, yours will be a reminder of Fall colors all year long!